Your service vehicles, vans, or fleet of trucks represent your business as they travel around, so they need to look attractive and neat. Our Mobile, AL fleetwash cleaning service can help you maintain a professional appearance. 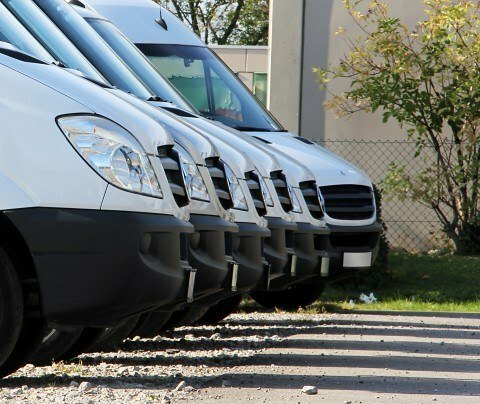 Cleaning a fleet of vehicles takes quite a bit of time, so most businesses will hire a fleetwash cleaning service rather than task the job out to employees. Whether it's just a couple of service vans you need to keep clean or a whole fleet of big rigs, our fleetwash cleaning service will make things easier. In addition to making your Mobile, AL business look good, our fleetwash cleaning service helps to protect the value of your vehicles. Service vans, trucks, and semis are an investment that you want to protect. If dirt, grime, and grease build up on your fleet, the finish will get damaged over time. Let us help you maintain the value of your vehicles with our Mobile fleetwash cleaning service. Our power washing experts are available for small or large jobs, so don't hesitate to schedule service. If you are looking for Fleetwash Cleaning services in the Mobile, AL area, please call 251-263-5057 complete our online request form.